Nancy's Privately-Owned Elysian Beach Resort Vacation Rentals on Cowpet Bay Beach near the village of Red Hook on the East End of St Thomas, USVI. Come and enjoy Nancy's St Thomas Vacation Rentals located on the East End of St Thomas in the exclusive and immaculately manicured Elysian Beach Resort where the aqua blue Caribbean sea and Cowpet Bay Beach are ever present in the views from the living room, the bedrooms, and each of the private balconies of Nancy's St Thomas Vacation Rentals. 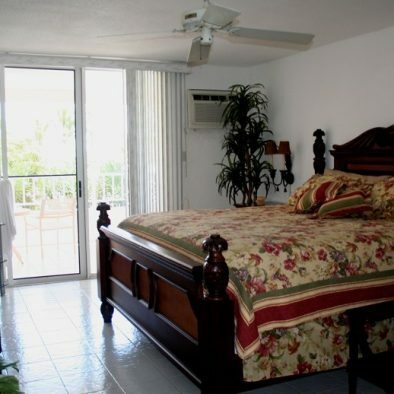 My Nancy's St Thomas Vacation Rentals are each 1,350-1,500 square feet of living space. 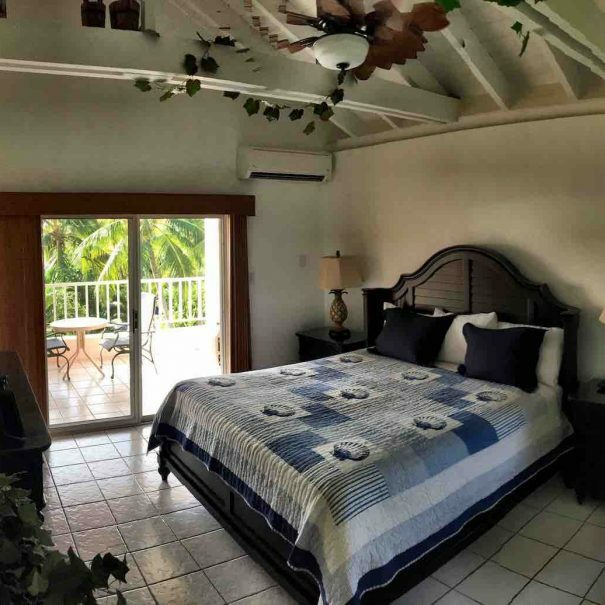 You will discover that my rates for my Nancy's St Thomas Vacation Rentals are substantially discounted from what you will find elsewhere in the resort or on the island for a similar size unit. Wyndham Worldwide, the hospitality powerhouse, provides for the primary care and operation of the Elysian Beach Resort, including the timeshare units, the restaurants, swimming pool, and the beach. 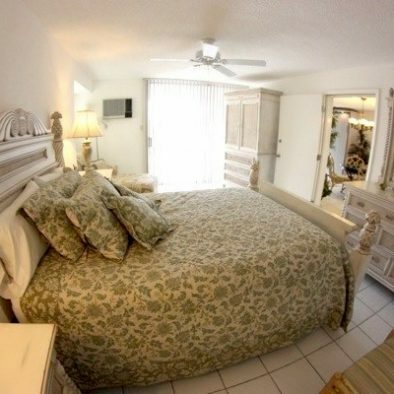 (If you've ever considered owning a timeshare, take time to visit the beach hut to learn more about the Wyndham timeshares at the Elysian Beach Resort and the St Thomas Margaritaville.) 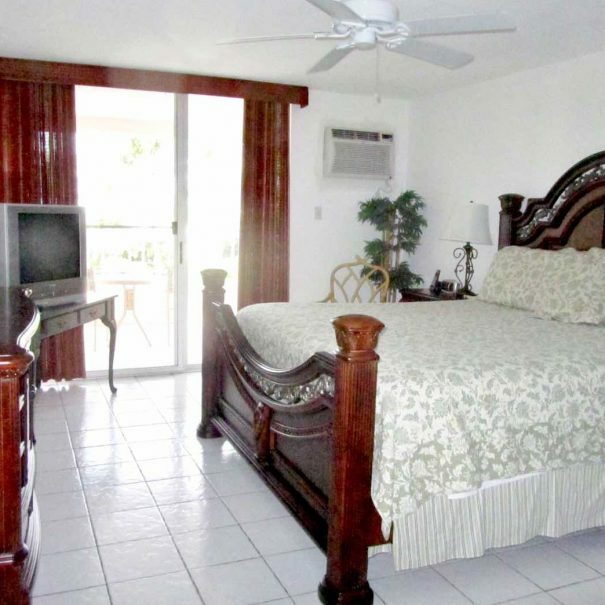 Nancy's St Thomas Vacation Rentals are part of a group of privately-owned vacation rentals at the Elysian Beach Resort. They are separate and distinct from the Wyndham timeshare condominiums. 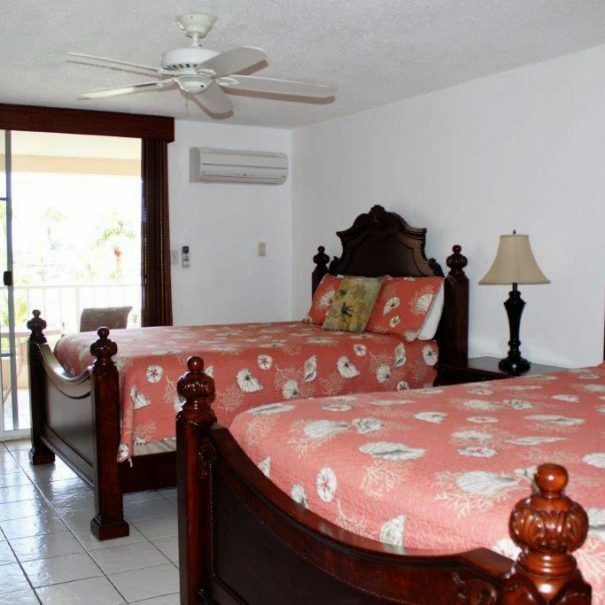 My Nancy's St Thomas Vacation Rental are furnished with bedspreads, linens, blankets, pillows, towels, kitchen appliances and utensils, TV’s in every living area and bedroom, and furniture on the balconies. There is a hair dryer in each bathroom. 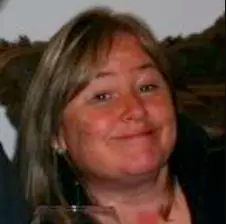 Use the filters below to find my Nancy's St Thomas Vacation Rentals that best fit your criteria and then *CLICK* on the pictures for details of the configurations, locations and views. Nancy's St Thomas Vacation Rentals on the East End are in a great location for getting to all of cool places on the island. The food in the Elysian Beach Resort was excellent and Dave at the Pool Bar was very nice and gave us some great leads on where to go and places to see during our trip in addition to making some great drinks!! The Cowpet Bay Beach was super laid back and the water was amazing!! 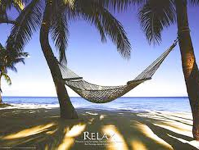 Nancy made the visit to these St Thomas Vacation Rentals very stress free with all of the instructions prior to the visit. 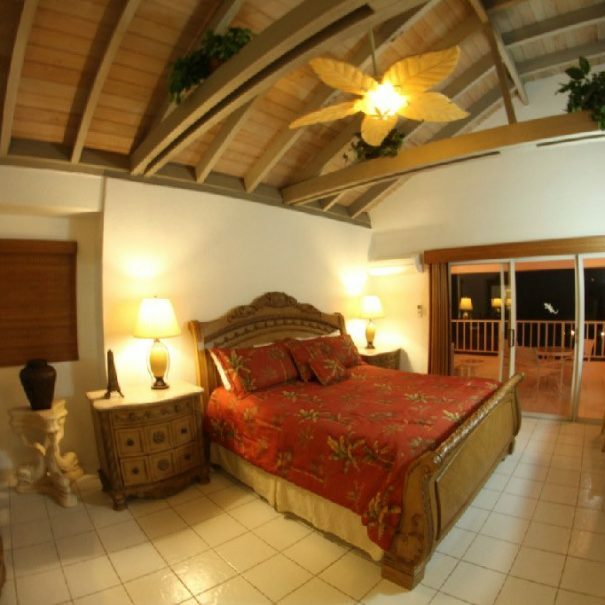 IF YOU ARE PLANNING A TRIP TO ST. THOMAS I HIGHLY RECOMMEND NANCY'S ST THOMAS VACATION RENTALS! !